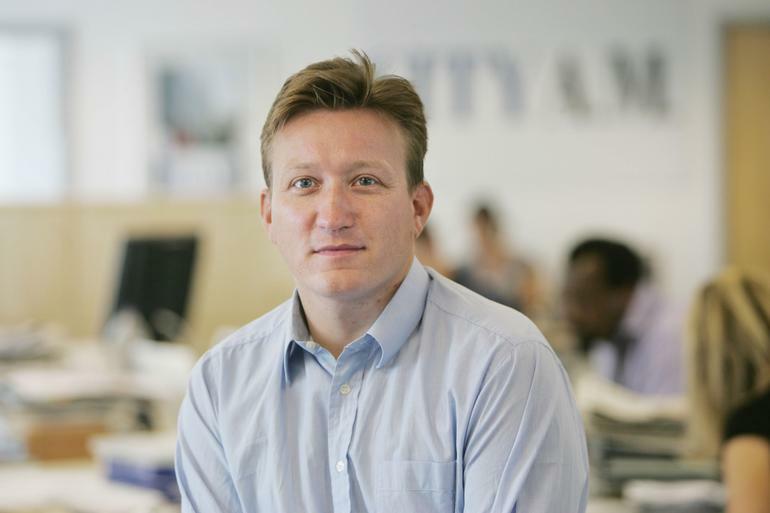 City AM editor David Parsley said he had proved his critics wrong after his paper officially reached a 100,000 distribution. And with an eye on expansion into other cities, he said his first choice would now be Edinburgh. Some 20 months after its launch, ABC officially audited the paper at 100,640, despite predictions in the press of an early demise. Parsley said: “It’s great to be at 100,000 – it doesn’t sound that different from 96,000 or 97,000 but it really feels good to have hit that target and it has proved a lot of people wrong. 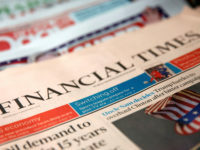 “Some said we wouldn’t last more than six months, including a journalist who ended up on the FT. 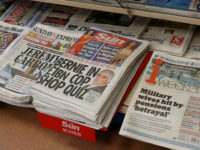 The paper has yet to make an annual profit since its launch, rumoured to cost £10m, in September 2005. Parsley claims the paper has been profitable several times this year and predicts that in its second year it will have broken even. “On a quarterly basis, we had targets 18 months ago and we are either on them or beating them. Parsley revealed the paper’s website, due to launch by mid-summer, would include a daily vodcast and chatroom for readers. 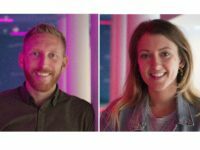 The paper is currently recruiting a new web editor and has appointed former Heat style editor Ruby Warrington to the new role of features editor. It is also seeking a markets editor and web editor.